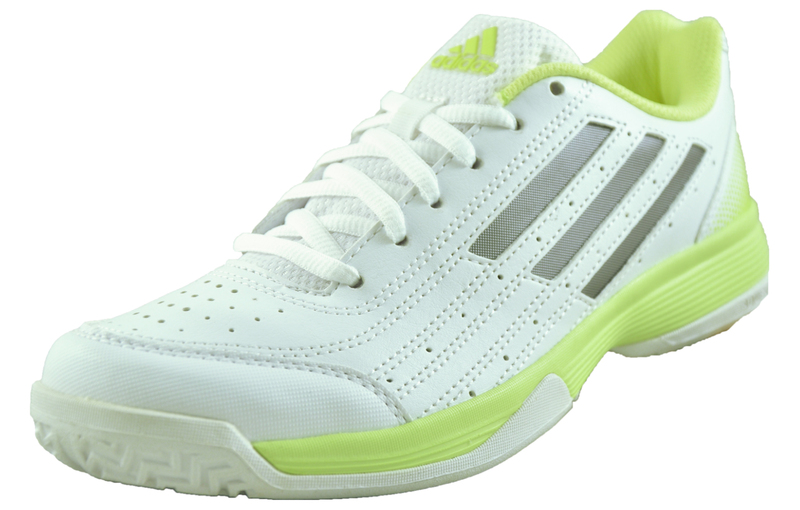 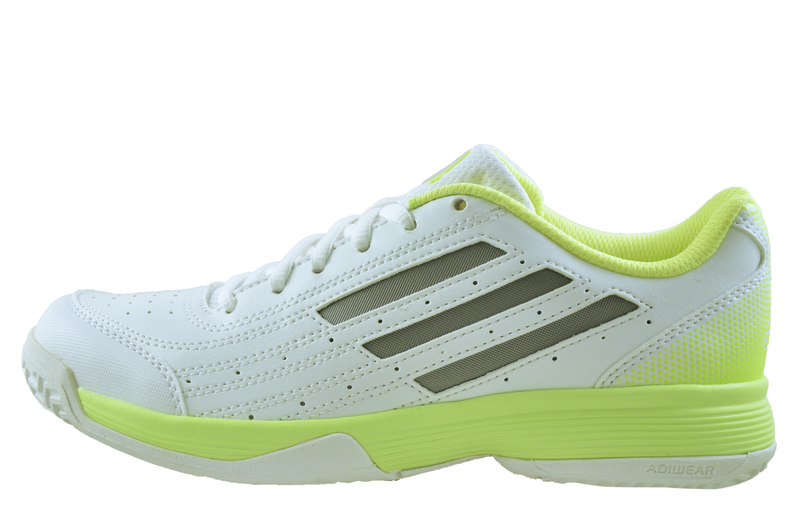 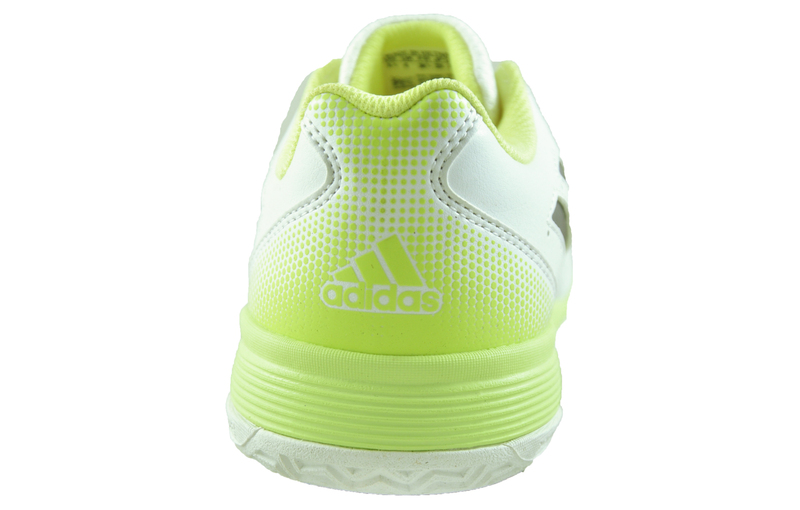 These Adidas Sonic Attack Women’s court shoes are the perfect choice for taking on the opposition. 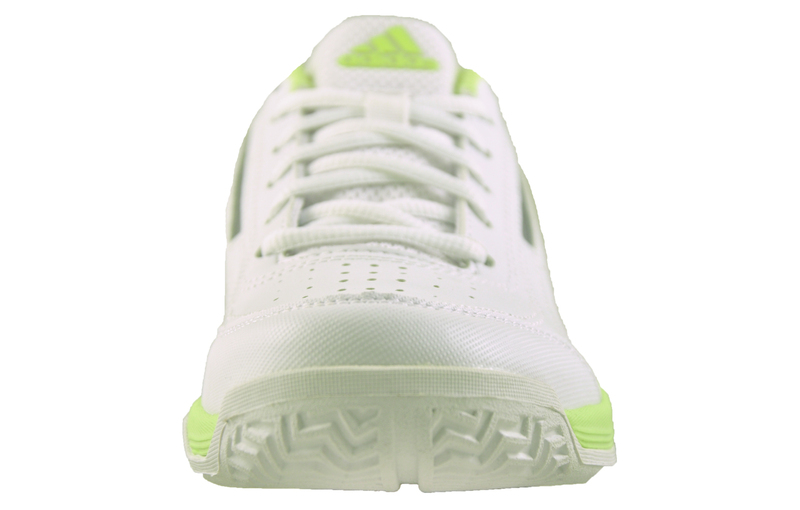 Expertly designed to provide outstanding traction, breathability and support, delivering your performance to the next level. 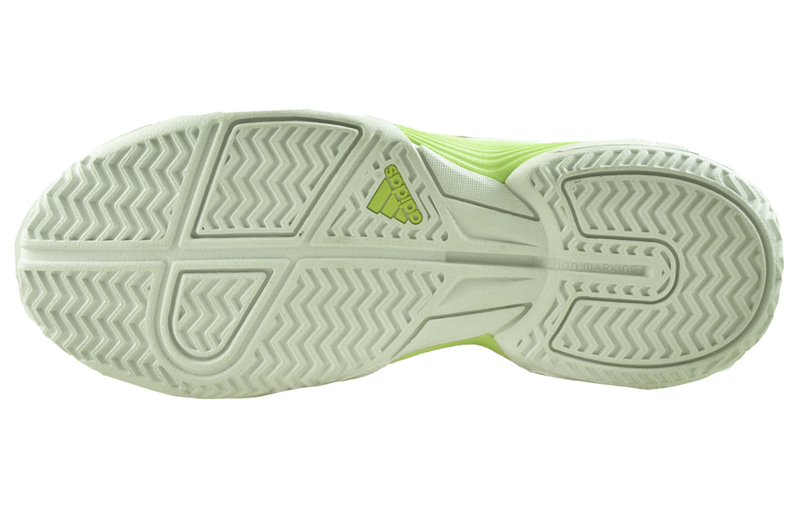 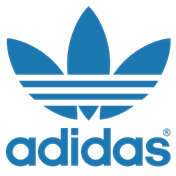 Featuring an Adiwear outsole, enhancing traction and cushioning to give you the edge you need!